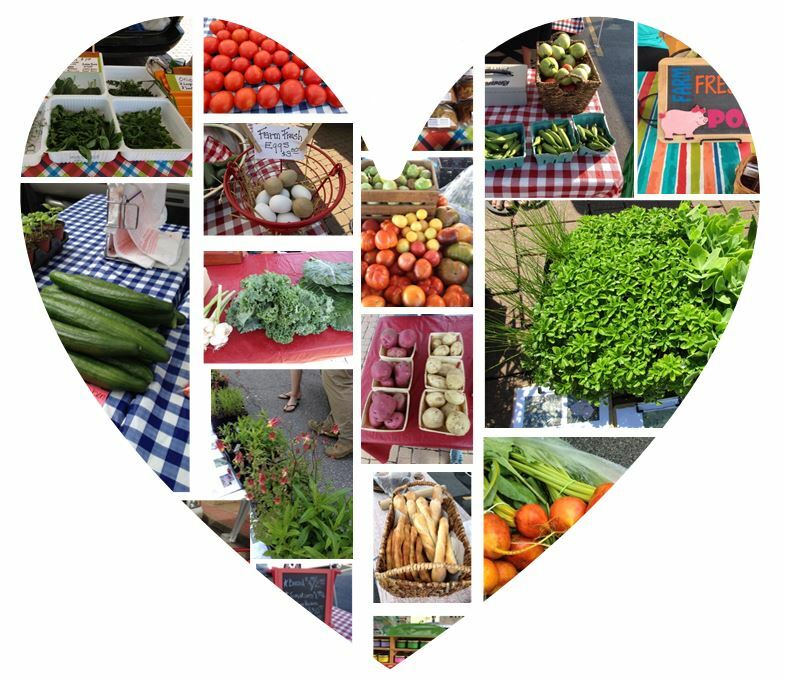 Lincoln University is proud to be part of the amazing year-round markets! Make sure to check out our shopping list and support your local farmers. Meeting and talking to farmers and food artisans is a great opportunity to learn more about where and how your food is produced. Pick up your items on Saturday, February 6th, from 9:00 to 10:00 am in Suite B, Room 120, Lorenzo Greene Hall, 900 Leslie Boulevard (Indoors Market). Below is our UPDATED shopping list for delivery on February 6th. When ordering, please include the item, quantity, and the vendor’s name plus your telephone number in case that we need to reach you for last-minute changes. By LU Market Manager in Market on January 29, 2016 .